We're following Håvard Haraldson Hatløy in the Hunt for the Sunnmøre jekt. 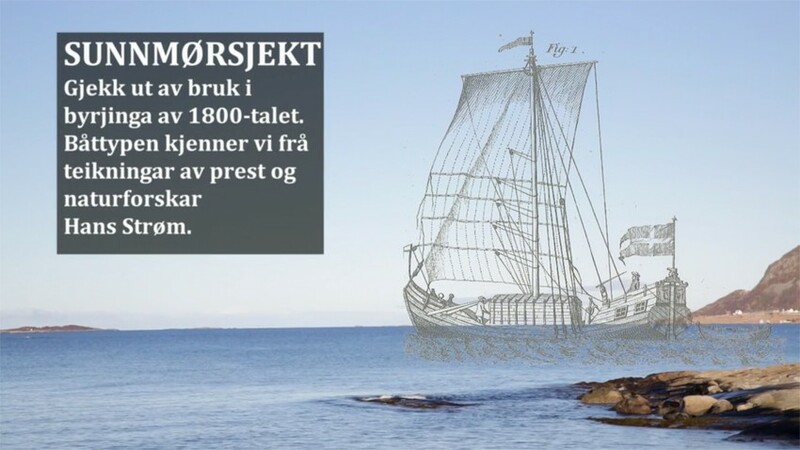 Historically the Sunnmøre jekt was used as a freighter along the coast of Norway. These type of boats was in use until the early 1800s. Our only idea of its appearance is based on local vicar and naturalist Hans Strøm's drawings. 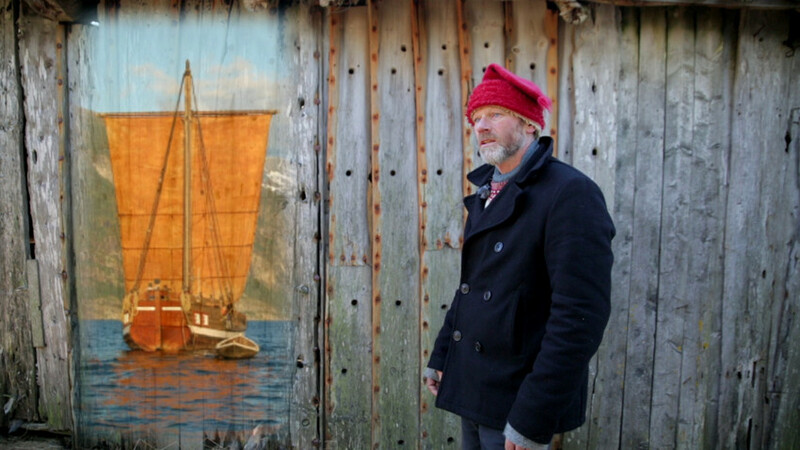 The former owner of Håkonsholm tell him about some of the boat-planks used for this barn wall. Could it be planks from the jekt? How did the Sunnmøre jekt looked like?